Embark on an epic adventure with Square Enix®’s Heavenstrike Rivals TM, launching globally this winter for free on iOS and Android. 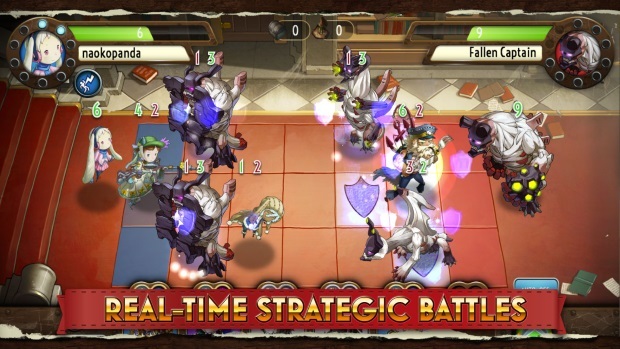 A tactical RPG, Heavenstrike Rivals features a battle system designed especially for mobile devices that’s easy to learn but with deep strategic possibilities, quick-entry player-vs-player combat, and hundreds of unique characters to collect, grow and evolve. Developed as a brand new IP for mobile platforms, Square Enix has worked with UK based developers Mediatonic LTD (Amateur Surgeon) to create the game and bring the world to life. The project has had a collaborative approach, with Japan-based Yumriu Corporation supporting development and, keeping it in the Square Enix family, the game also features characters designed by Ryoma Ito (Final Fantasy® Tactics Advance) and music by Ryo Yamazaki (Final Fantasy XIV). Heavenstrike Rivals is set in the once prosperous aerial kingdom of Lunnain tattered by the Fallen – a vicious group of nightmarish monsters seeking only the complete destruction of the kingdom. Following these ruthless attacks, the people of Lunnain have come together to repel the Fallen and strike back at the heavens. 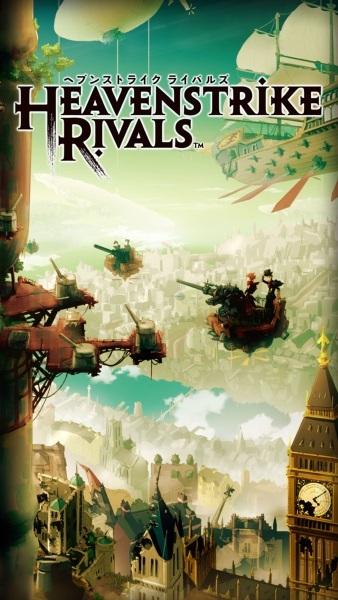 Built specifically for mobile devices, Heavenstrike Rivals lets players engage in simple and deep tactical combat with more than two hundred characters, as they travel across Lunnain to save the legendary Seven Sisters. Players can also compete with others across the world and take part in regular events and weekend Arena competitions to earn epic rewards. Heavenstrike Rivals beta launched in Canada and Australia; it will release globally this winter for free (with in-app purchases) on iOS and Android devices. Games publisher VALOFE will take over publishing the classic MMO, Atlantica Online, on January 11.